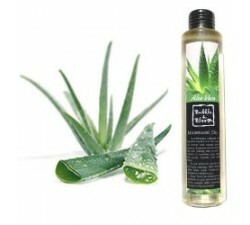 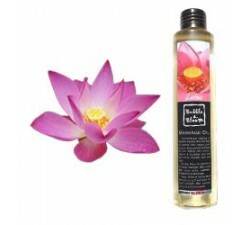 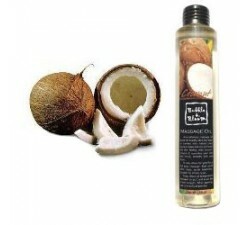 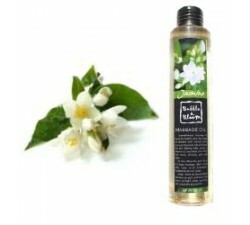 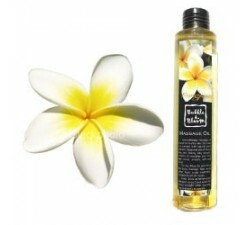 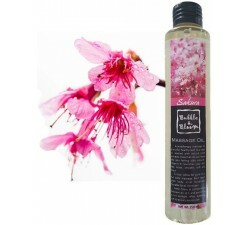 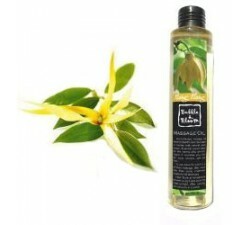 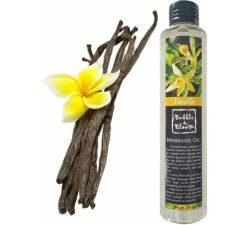 Massage oils for regenerative massage, qualities, health, pleasure or sensual. 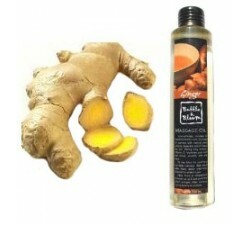 A wide range of oils with everytime a differant main ingredient. 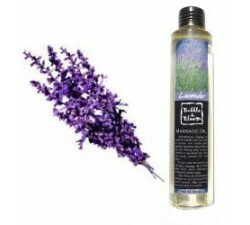 Each essential oils have a specific or an unforgettable fragrance. 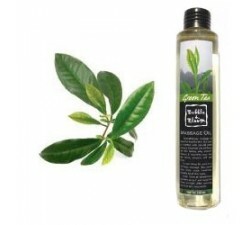 Massage oil There are 14 products.